Ever feel stuck, not sure of the next step for your business or need guidance to move forward with confidence? 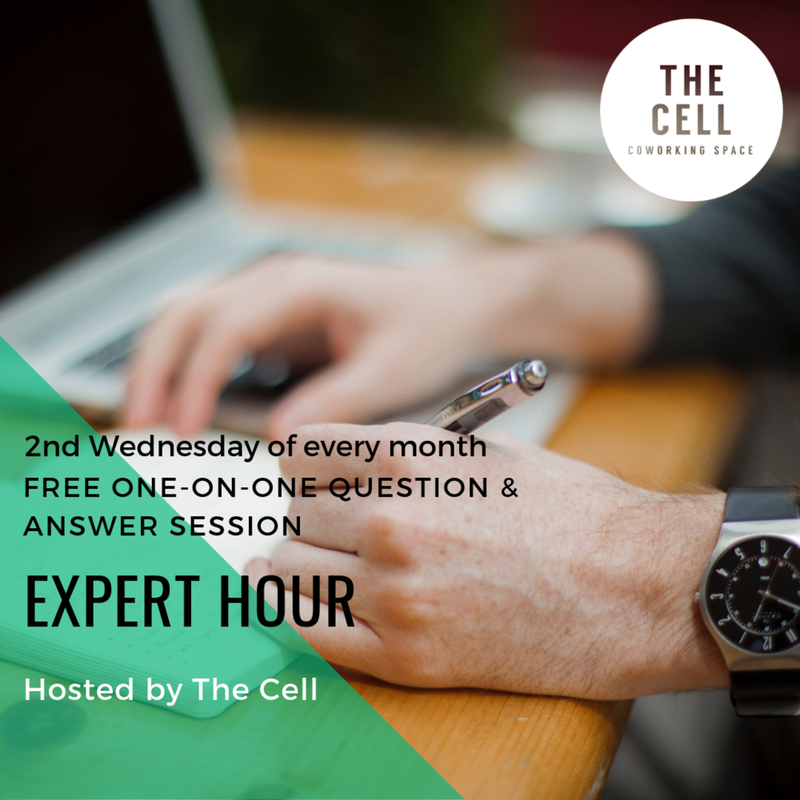 Come on in to The Cell for a FREE 1-on-1 question and answer session with experts in the field. FREE 1-on-1 question and answer session with experts in the field. Need help with your online marketing efforts? Website, Social Media, Google searches, Display ads? Fever Pitch helps you and your business evolve as quickly as your customers' choices change. Schedule an appointment with Arna to learn how to be successful online and engage the masses. 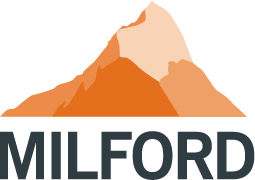 Milford has one of the largest and most globally experienced investment teams in New Zealand. Having this expertise applied to your savings can give you the edge you need to reach your retirement goals. As winner of the 2018 Consumer NZ People’s Choice award, Milford ranked #1 for overall KiwiSaver customer satisfaction. Milford constantly re-evaluates investments to achieve the best results for their clients. Their ability to move quickly means they can take advantage of opportunities as they arise and manage risk along the way. Come on in for your free session to learn how you can maximize your savings and retire in style. Whether you run a small start-up or a long-established large company, you need bank accounts and cards that work hard for you. Brooke Davies can help you find smart, straightforward, flexible and cost-effective banking solutions from from everyday banking to insurance, finance and international banking. Whether your accounting needs are complex or straightforward, personal or business based, working with an experienced accountant can ease your compliance burden. Crowe Horwarth can assist with cloud accounting, compliance, outsourced CFO's and more. Crowe Horwath's focus is to deliver quality accountancy services with efficiency and accuracy to free you from financial administration and management. Finding work life balance does not mean compromising your business. Learn ways to create time in your day for things that matter most.